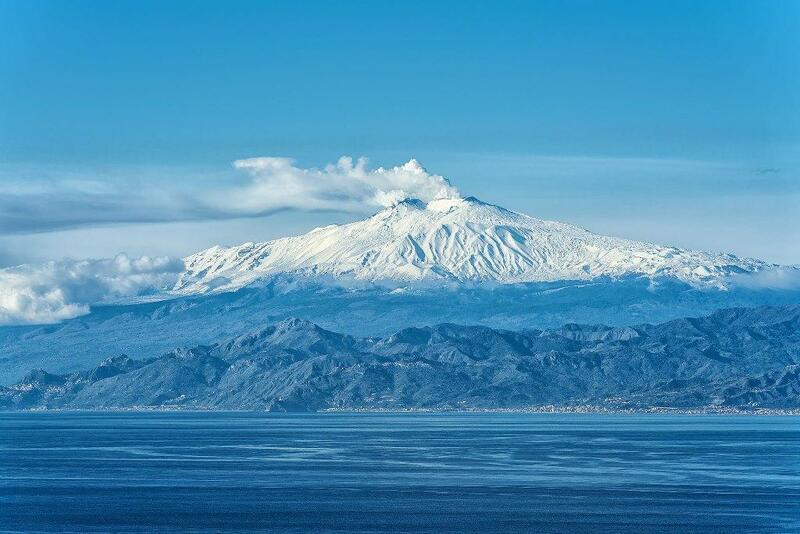 The Mount Etna (called “Mungibeddu” or “a Muntagna” in Sicilian dialect) is the highest volcano in Europe (3.350mt) and it was formed about 500.000 years ago. Etna’s natural landscapes are characterized by different environments: from inhabited areas to thick forests, passing through desolate landscapes of volcanic rock which are periodically covered by the snow. All these environments are the perfect habitat for a number of protected species of plants and animals. In 2013 the Mount Etna has been included by UNESCO in the World Heritage Sites.